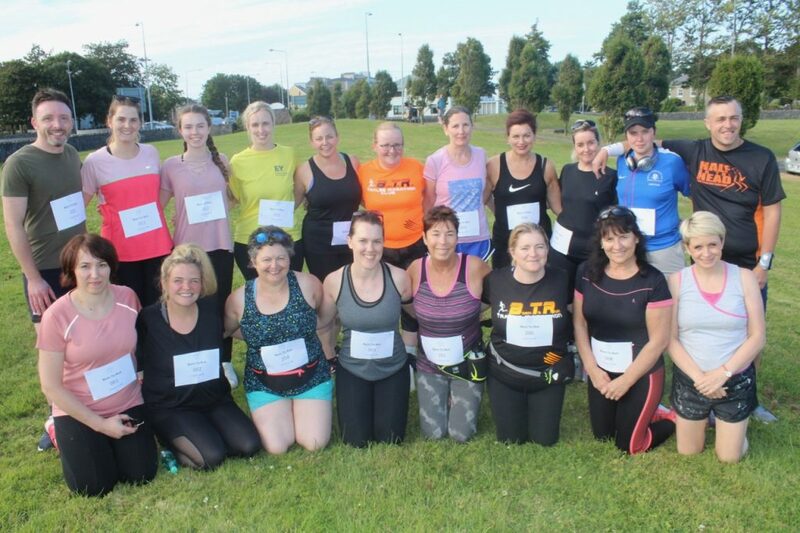 HAVING laced up their running shoes for the first time in May, the latest recruits to Born To Run Tralee Marathon Club earned their first race medals on Tuesday evening, having completed a special event to mark the culmination of their “Couch To 5k” training programme. Over the last number of weeks — and despite the challenges posed by the recent heatwave — the beginners worked their way up to the 5k distance by using a walk/jog strategy, gradually increasing the time spent on their feet over the sessions. One “graduate” of the programme is Marcella Moriarty, who was inspired to join Born To Run after watching her friends, Catherine and Anthony O’Connor, complete it last year. But aside from running, Marcella explains that it is the comradery in the club that proved the real draw; such as the treats every Tuesday after the club run. Moreover, the support from the dedicated mentors meant that nobody was ever left behind on the training sessions. Another proud “Couch to 5k” graduate is Tom Dillon, who is from Listowel, but working in Tralee. He says that the best thing about the programme is the support from the other club members. Tom is now hoping to participate in his local ParkRun and hopefully build up to running 10ks. “I don’t have any ambitions of doing a marathon!” he laughs, despite Born To Run’s reputation for bringing novice runners to marathon- and even ultra-marathon- level. He would advise anybody who has ever wanted to try running to come along to the club, no matter what your level. “Give it a go: everyone has to start somewhere and everyone is a beginner the first time you do anything,” he says. 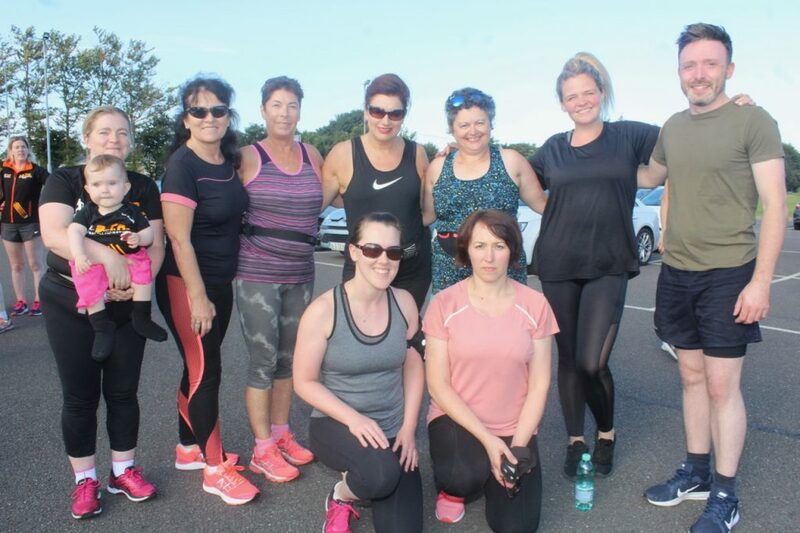 Lead mentor, Ann O’Shea, described the performance of this year’s “Couch To 5k” group as “fantastic”, with approximately 80% of the 45 people who originally registered seeing the programme through to the end. “Pace, sticking to a routine and consistency,” she lists as the secrets to successful running; along with the ability to have fun along the way. “You can hear the laughing and joking going on in the group and people are always helping each other out as well,” says Ann. Well done to all the new 5k gang and all of the BTR mentors for their commitment.